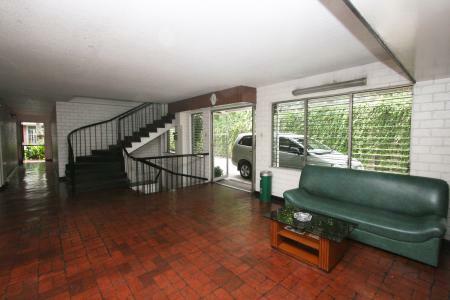 Condos Rental in Manila Philippines, Manila Apartment Rentals "
For over thirty years, we have been providing some of the finest lodging in Metro Manila. In all this time of living with you, we have dedicated ourselves to your needs and so much more. Our two-acre family home consists of 70 units designed to suit your essential living requirements. 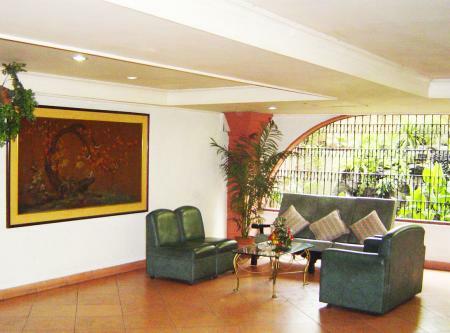 Patterned after the best Western lodging customs, Broadway Court’s facilities and services are topnotch and at par with the finest establishments in and around Manila. You’ll find our neighborly staff of over 30 trained personnel at your service 24 hours a day, seven days a week. After all, we do know your needs intimately. And to top all that, our location is ideally close to the major commercial, recreational, transportation and medical centers in the city. So come on over and enjoy what many of our satisfied guests from America, Europe and Asia have already experienced. 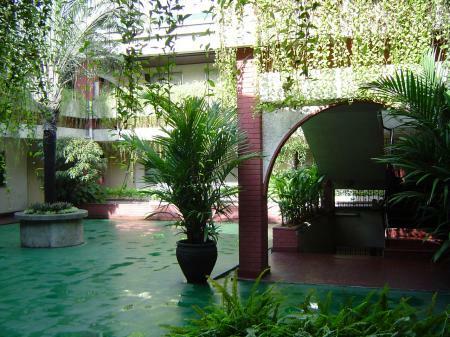 Join us in the warm and cozy atmosphere of your home in the heart of Manila. Broadway Court is all about helping renters find and connect to a place to call home. Regardless of whether you are looking for an apartment to rent, or need condominiums in the Manila, Philippine & Islands, you are sure to find a perfect option on BroadwayCourt.com. We offer a cost-effective, spacious and flexible alternative to traditional hotel stays to help you get increased flexibility and the comforts of home, in the heart of Manila. Over the years, a combination of apposite management and correct accounting has allowed us to service and grow together along with our clients. 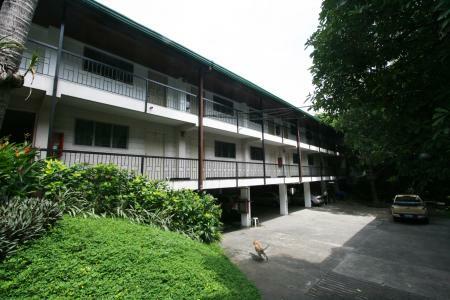 Our two-acre family home consists of 70 units that offer an ideal base for Manila vacations. 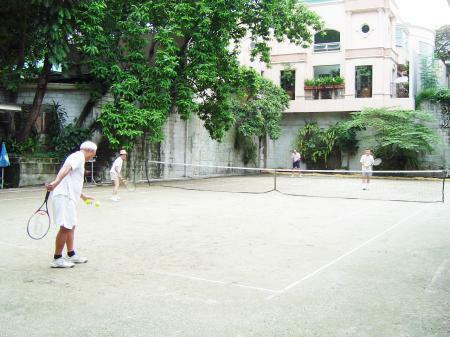 Along with providing highest living standards, we are at par with the premium establishments in and around Manila. At Broadway Court, we have a staff of 30+ well-trained personnel, dedicated to serve you 24x7. 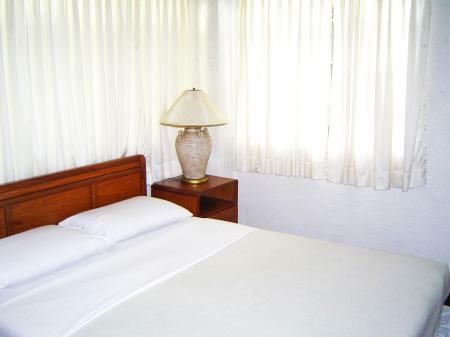 Our location is what makes us a first choice of all the tourists visiting Philippine Islands. 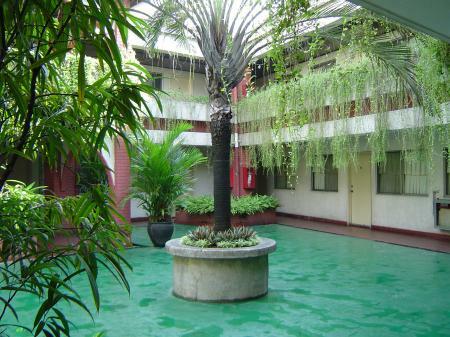 We are located close to the major medical, transportation, recreational and commercial centers in the city. Book your Home Away From Home! 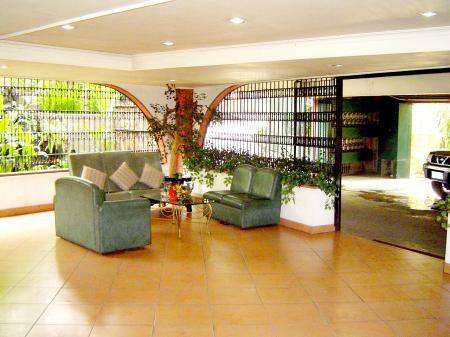 Rent a condo in Manila today! Contact us for availability, pricing and special offers. Dial +1 818-507-1849 (US Office), or +632 722-7411 to 15. You may also send an e-mail to info@broadwaycourt.com. Join the hundreds of satisfied customers today! 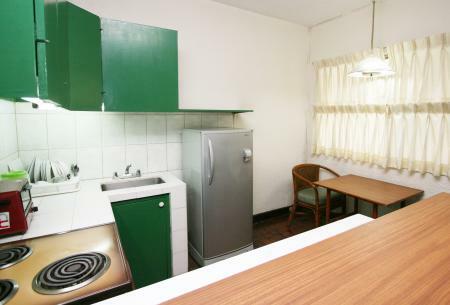 "We would like to compliment your staff of Broadway Court Apartelle for the excellent customer service and hospitality extended to us during our stay from 26 Feb. to 10 March. We would like in particular to express our thanks to Marissa, Rose and Nilo for making our stay a truly pleasant one. Best Regards, The Chao family "